This brings back fond memories of the beauty and delicious food of New Mexico. On that note, Fans Of Film near the Albequerque airport is not to be missed! Best breakfast and coffee of the whole tour. 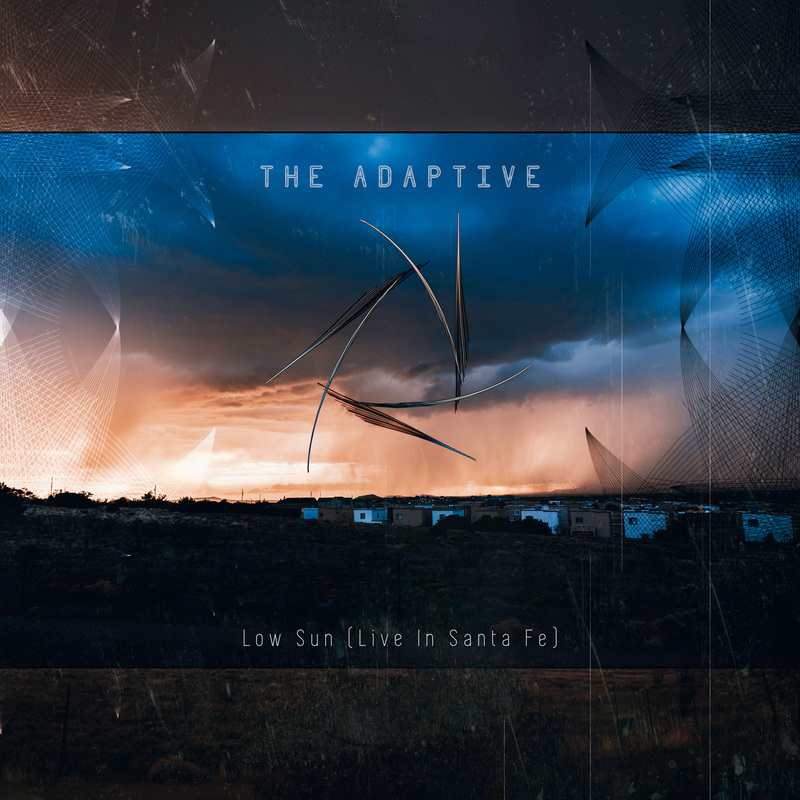 Low Sun (Live in Santa Fe) is a recording of a rare morning set by The Adaptive at Santa Fe’s Unify Fest 2016. It was a solo musical performance by Shane Cotee, featuring live guitar and live mixing throughout the hour-long set. This album is free to download on Bandcamp for a limited time.